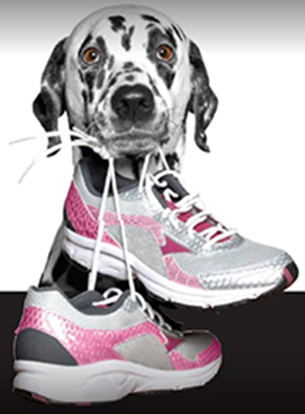 Join us at the Fairgrounds the night before the Race- Friday, May 18th- for the first ever Paws for the Cure! Dogs of all breeds and sizes are invited to walk along the Race course and enjoy the Komen Kourt Paw-ty complete with food, music and entertainment. Participation is included with your Race for the Cure registration! Learn more about Paws for the Cure! ⇐ 2017 WNY Breast Cancer Survivor Luncheon and Hope, Faith & Love Awards.